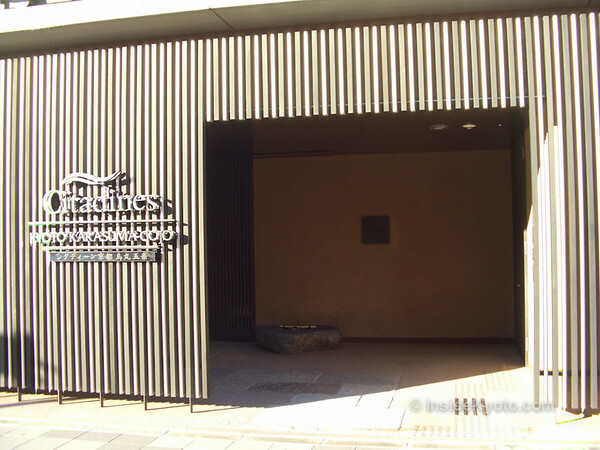 Located on Gojo-dori Street, a short walk from the Kamo-gawa River and Gojo Subway Station, and a quick bicycle ride from downtown, Citadines Kyoto Karasuma is a strong new entrant in the Kyoto accommodation market. 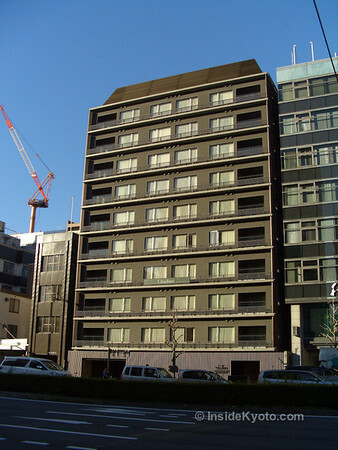 The rooms are spacious and have simple kitchens, which is nice, considering there’s a supermarket very close by, as well as a couple of big convenience stores. This would be a great place for families and small groups. 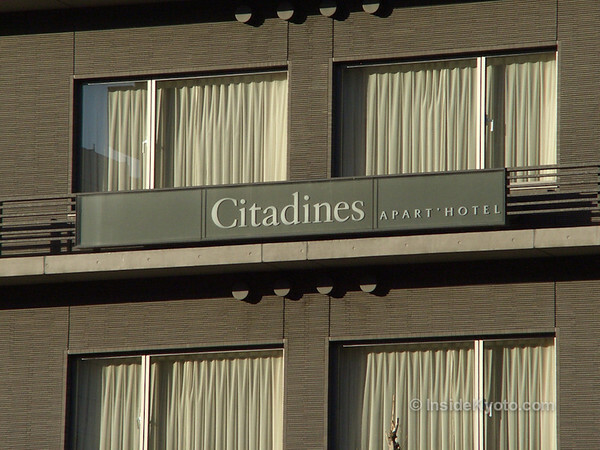 :: Check availability and pricing for Hotel Citadines Kyoto Karasuma Gojo Central Kyoto on Booking.com or Agoda.com.